60 ready to use Instagram Story Highlight Covers in Pastel Pink colour. 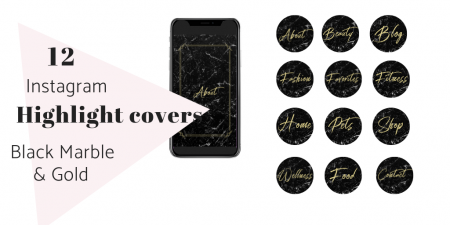 Make your Instagram profile stand out with these custom Instagram Stories covers! 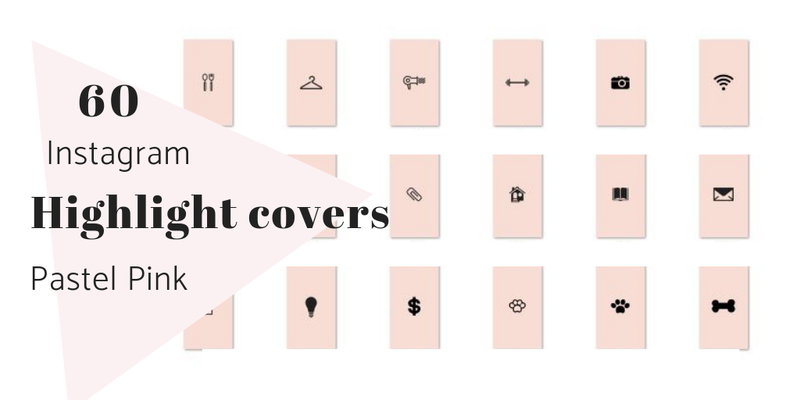 These pale pink highlight covers will keep your profile pretty and showcase your best stories. 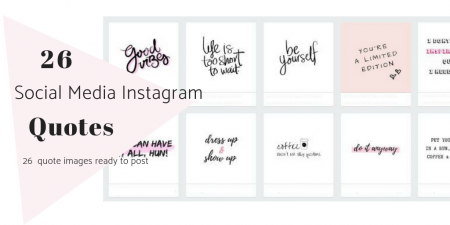 This is an instant download for 60 Pastel Pink Instagram highlight cover images. These will give you a pretty and organized profile. 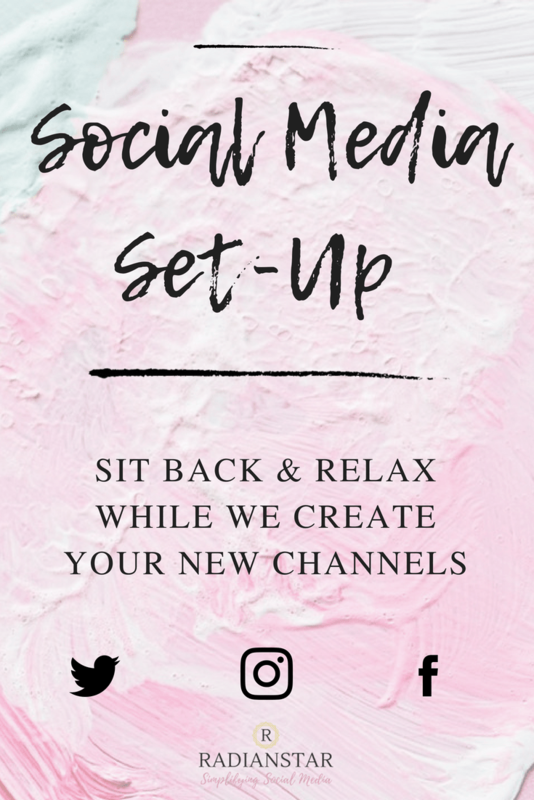 Perfect for Lifestyle bloggers and Instagrammers. There are 60 versatile and ready-to-use Instagram story highlight icons.